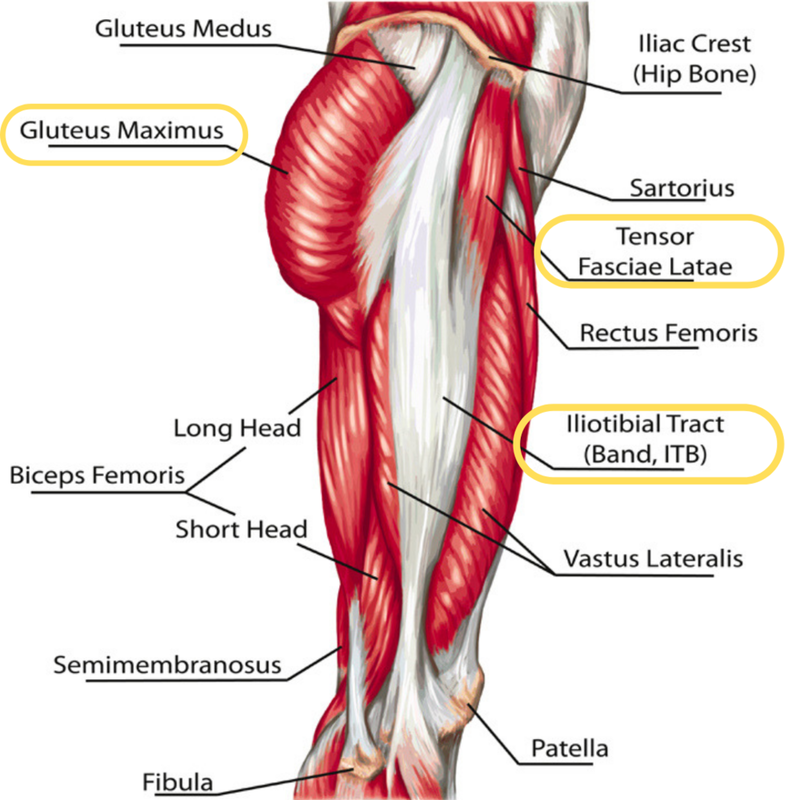 Newer PostIliotibial Band Syndrome: Why Runners? Understanding Biomechanics & Common Risk Factors. Older PostResolve Low Back Issues Part 7: What Happens When You Need To Seek Care?